Learning and taking the next step in our careers is daunting for most. 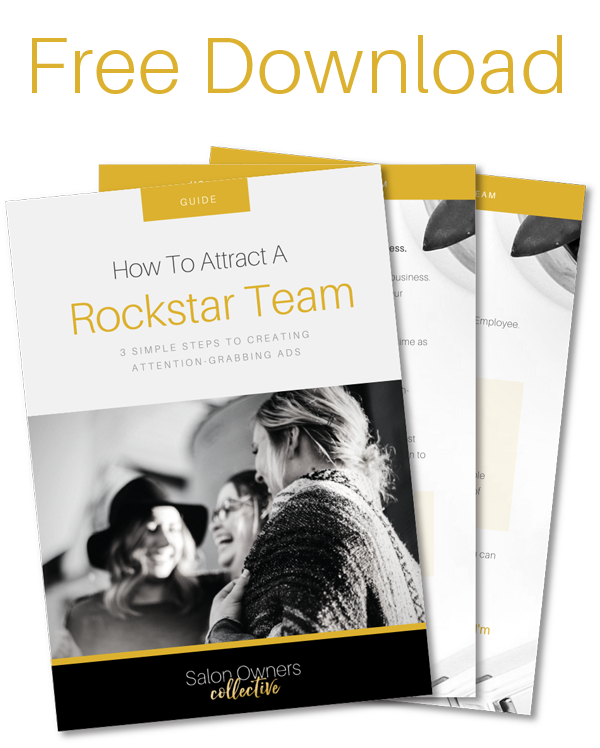 Not many know where to start and get stuck on how to get the ball rolling. 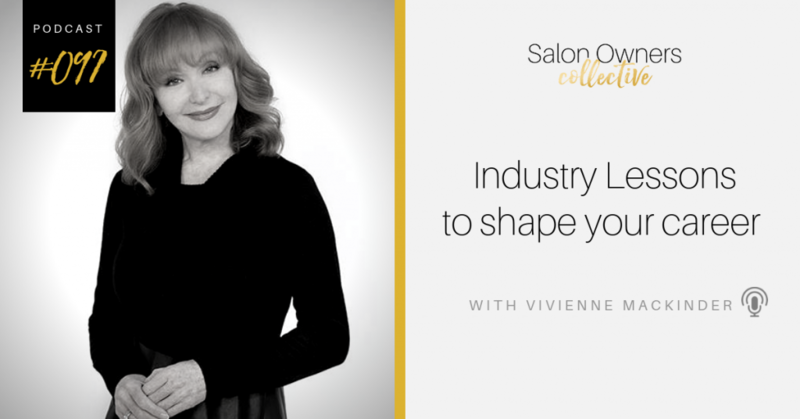 Today guest on the podcast, industry mentor & innovative icon, Vivienne Mackinder, is taking us through the Industry lessons she has learnt to shape your career. 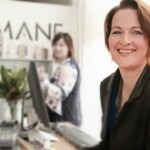 Vivienne is now a highly sought-after stylist and educator on authenticity, purpose, innovation and creativity. 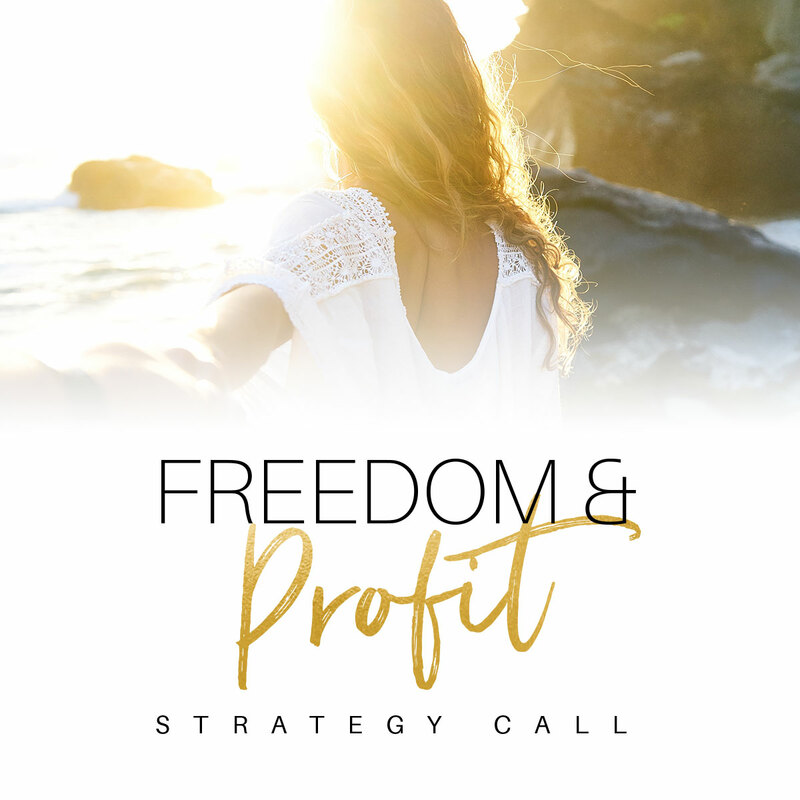 She has optimal wealth when it comes to the Hair and Beauty Industry. 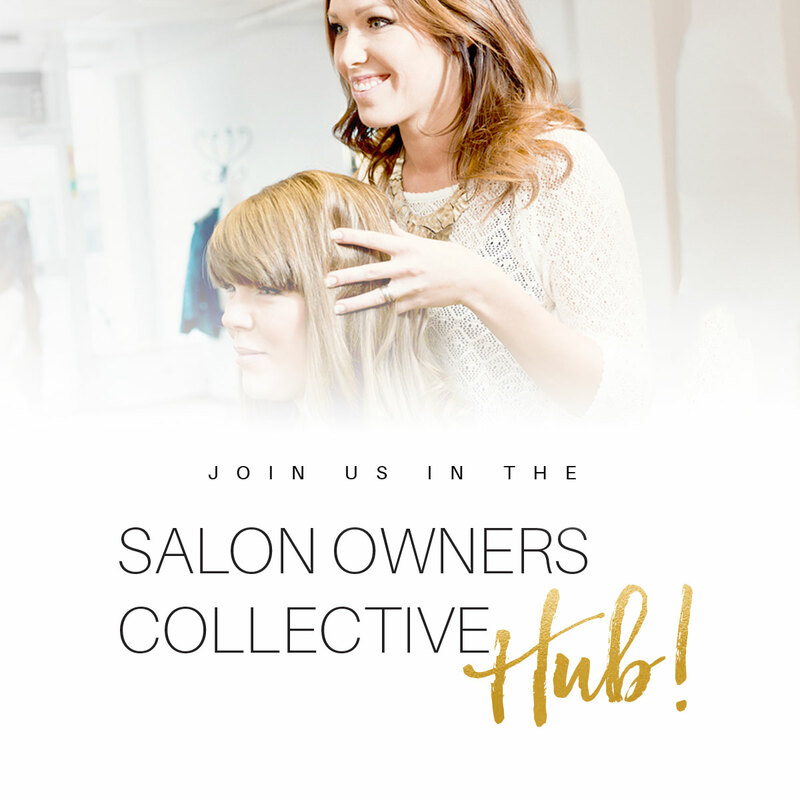 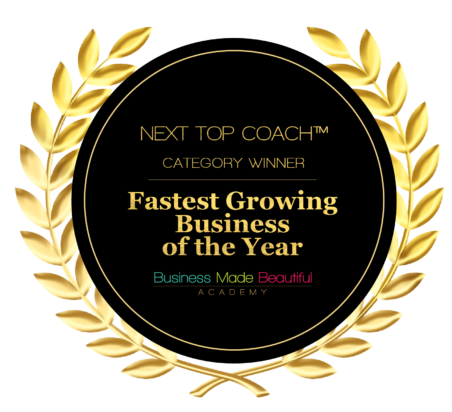 Listen in to learn more about the fundamental must-haves for your career, how to stand out as a stylist, understanding roadblock, the importance of executing your consultations and SO much more.